Feeling tired? Stressed out? Needing some down time? 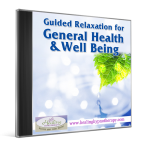 Studies show how important “quiet time” or de-stressing time is to our overall health and well being. 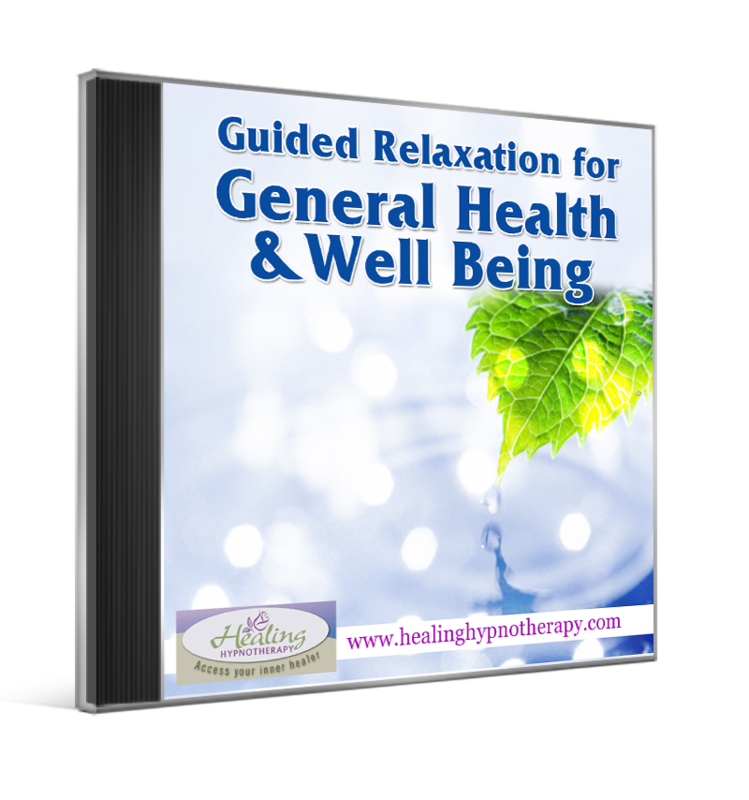 This audio offers a short, yet powerful 20 minutes of deep relaxation with suggestions for creating your best health and well-being. Give yourself the gift of quiet time on a daily basis and see what a difference it makes in how you feel, how you interact with others and most of all how revitalized you will be! Use your powerful inner mind to naturally Access Your Inner Healer for having the life you love!